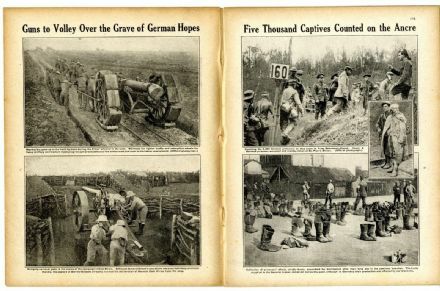 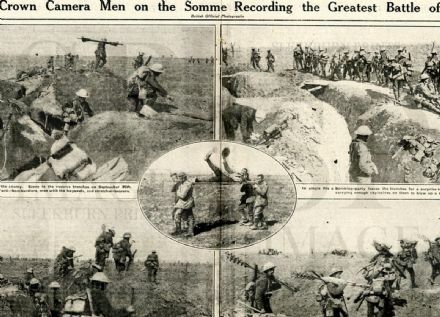 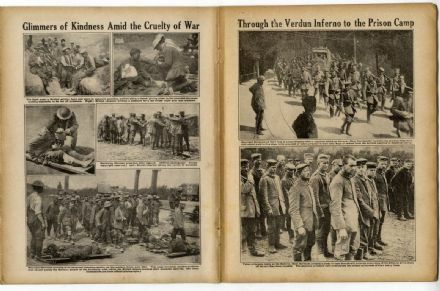 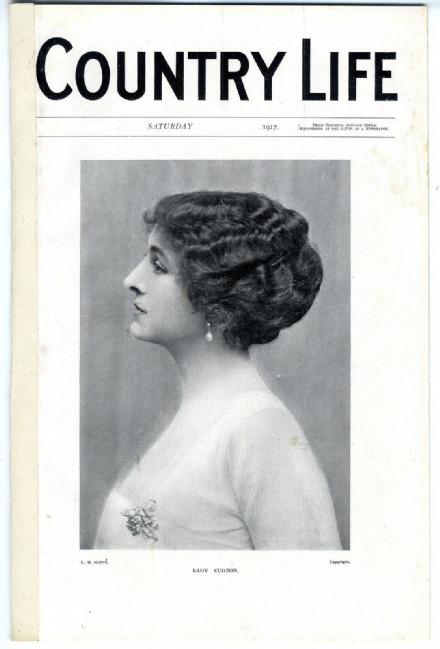 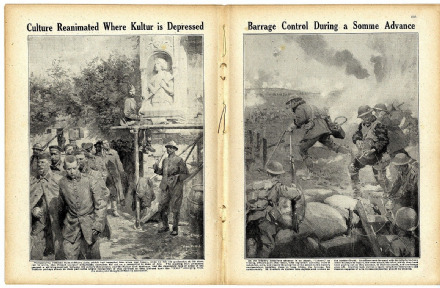 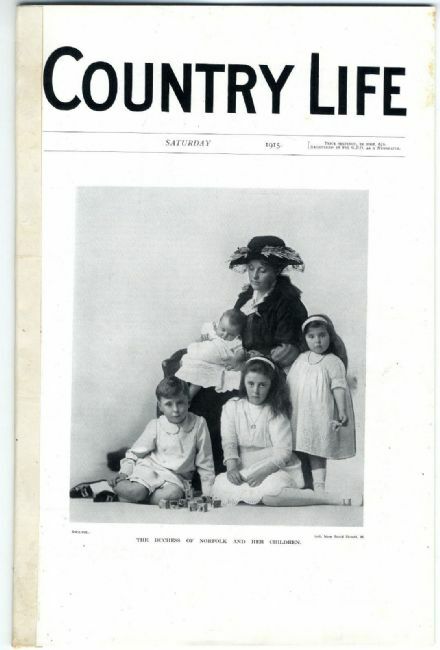 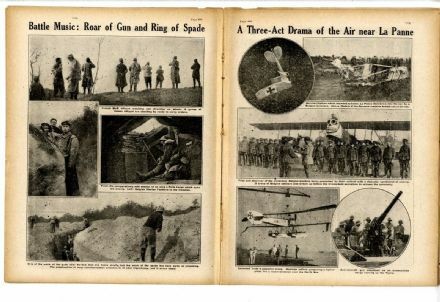 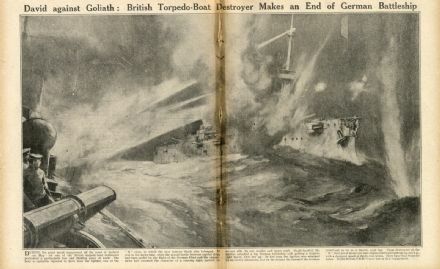 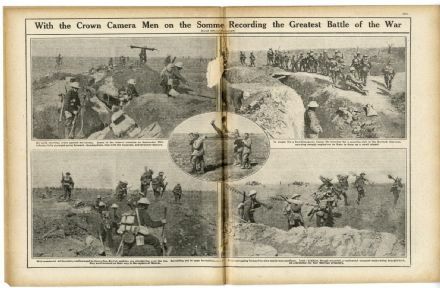 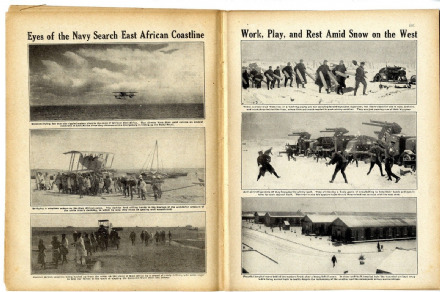 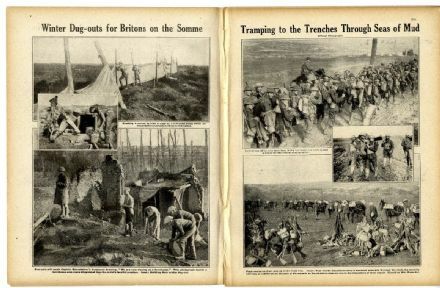 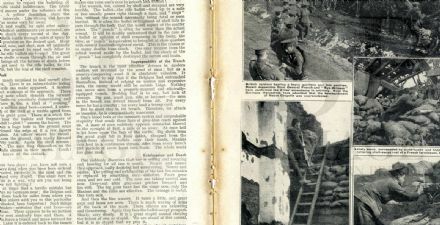 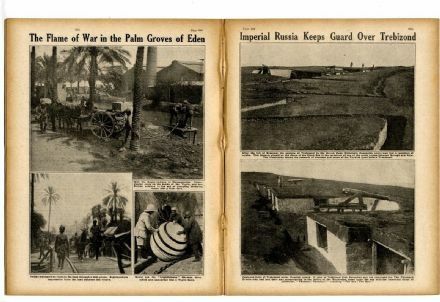 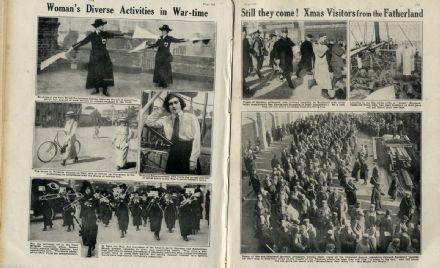 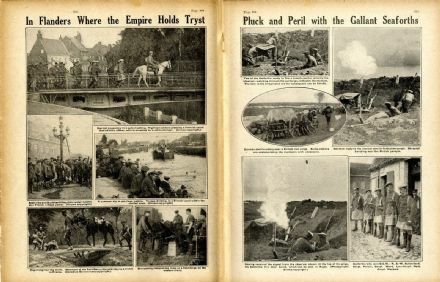 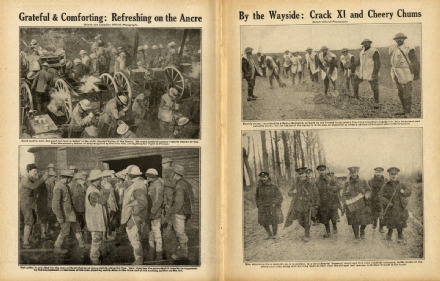 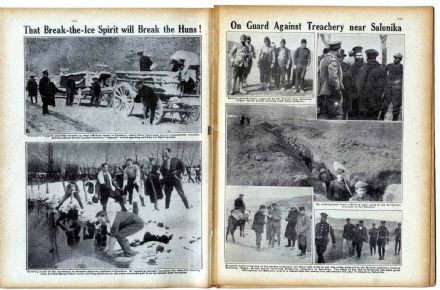 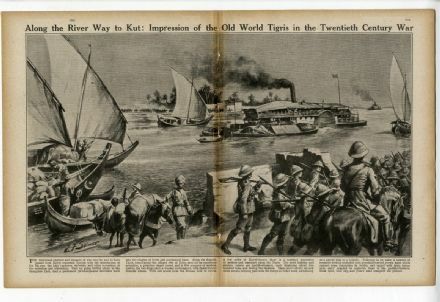 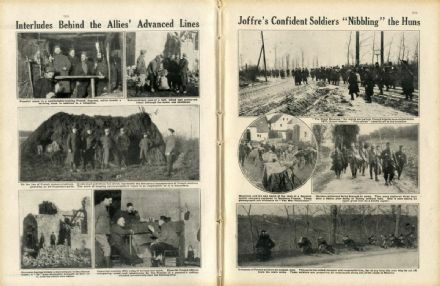 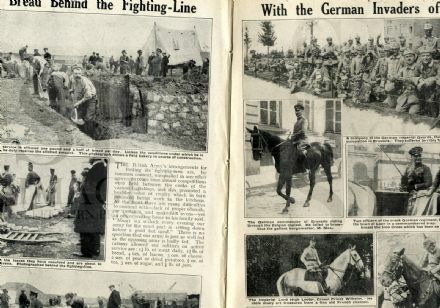 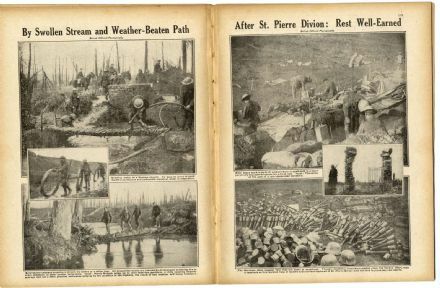 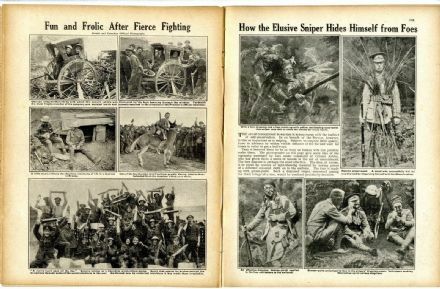 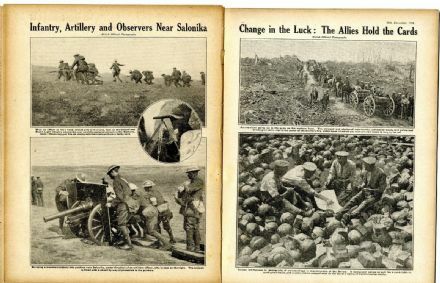 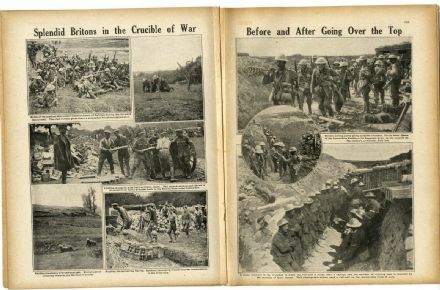 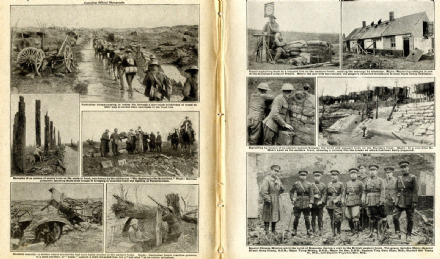 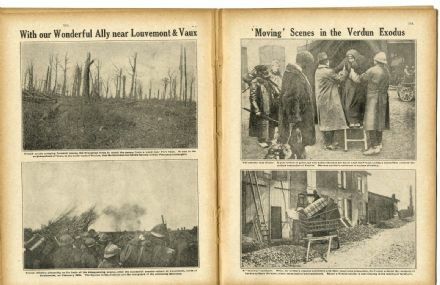 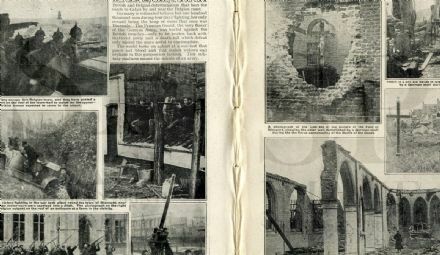 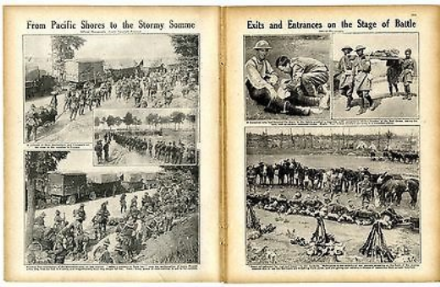 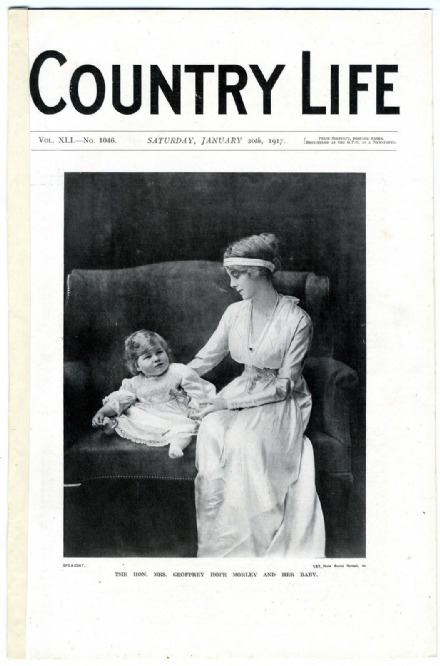 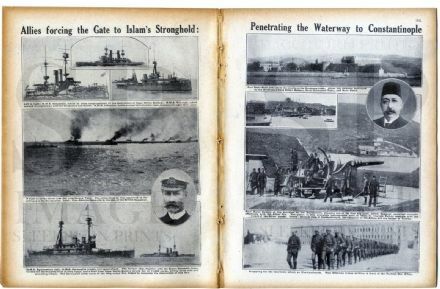 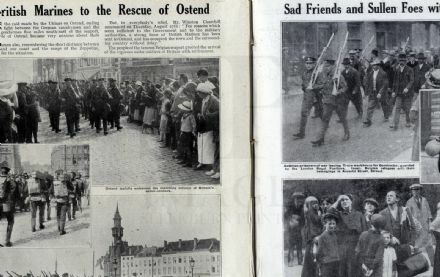 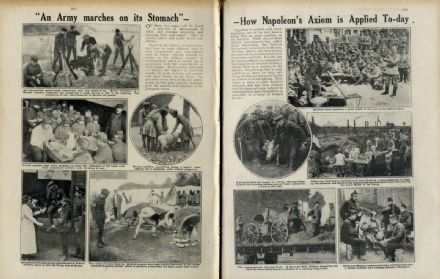 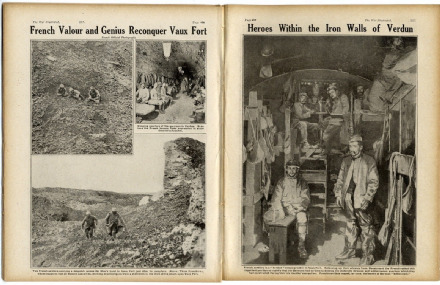 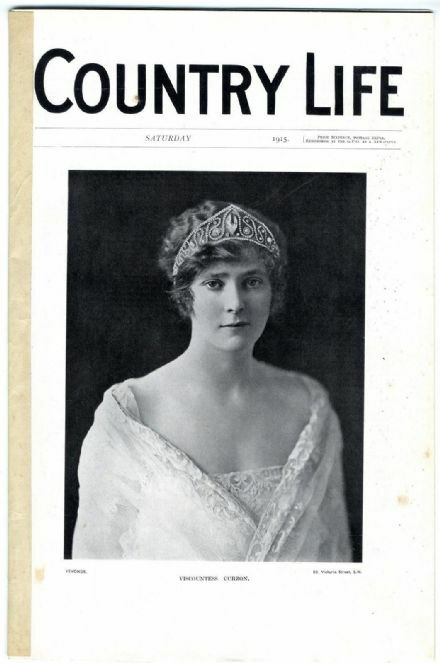 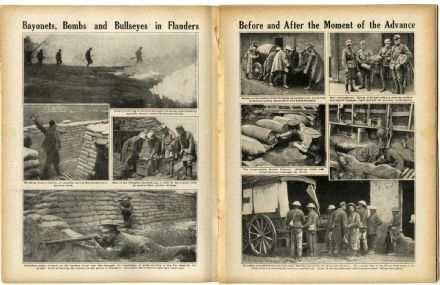 Original magazine detailing events in the First World War. 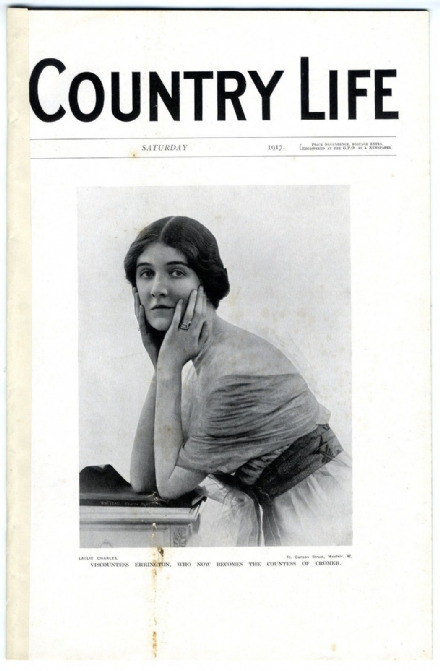 Sold - but we hope to source another soon. 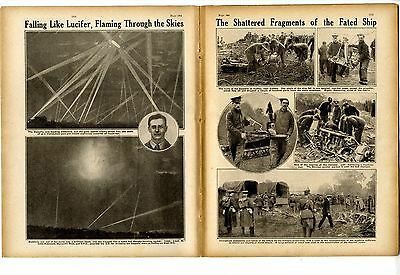 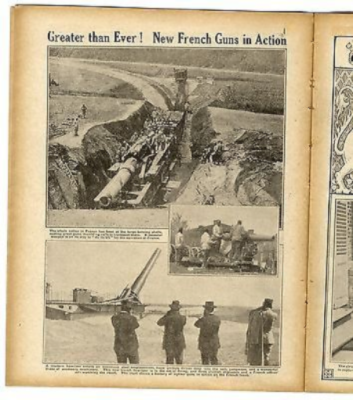 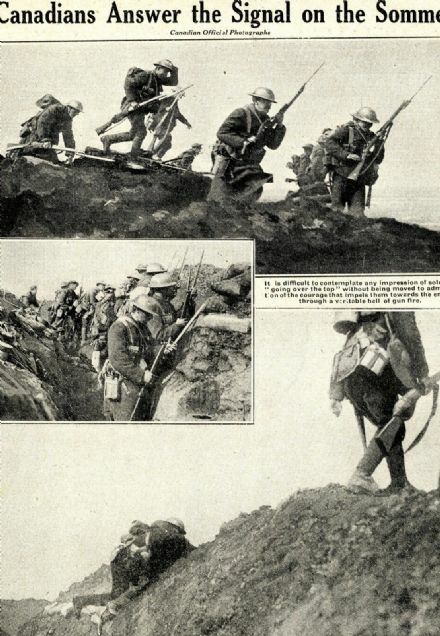 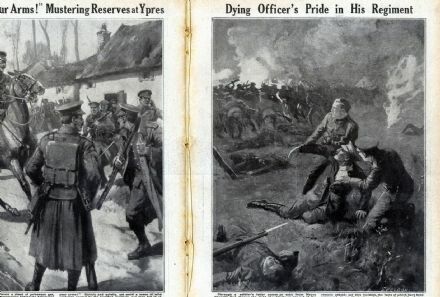 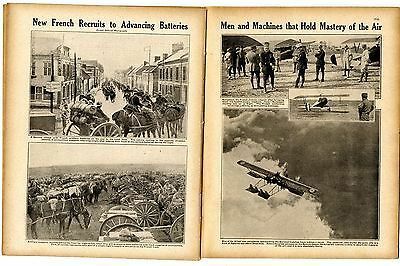 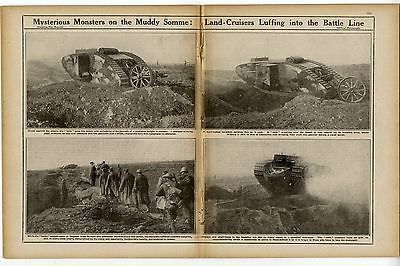 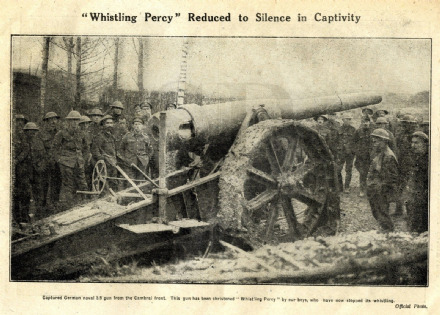 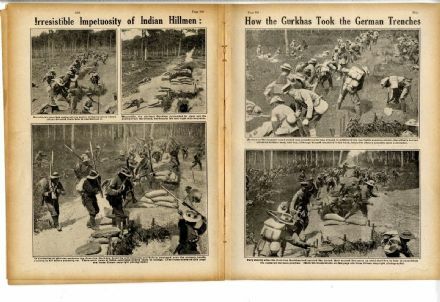 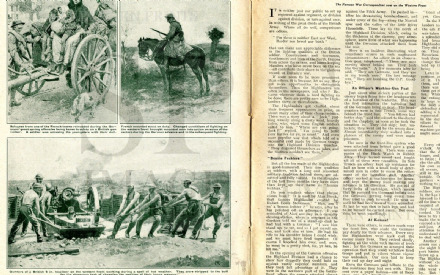 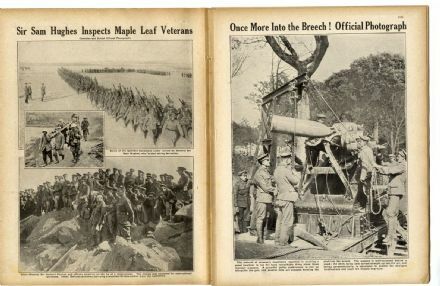 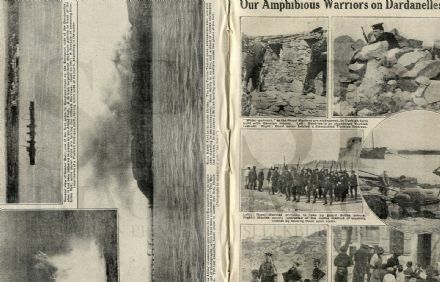 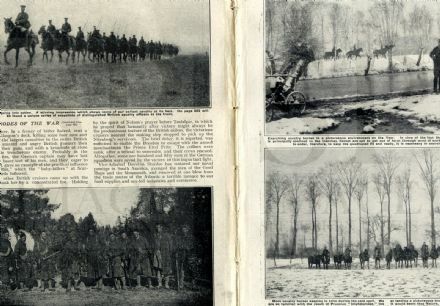 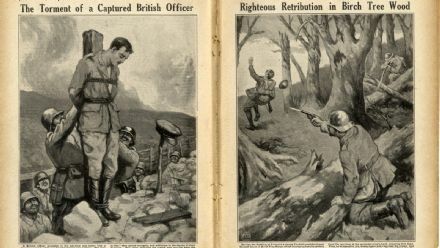 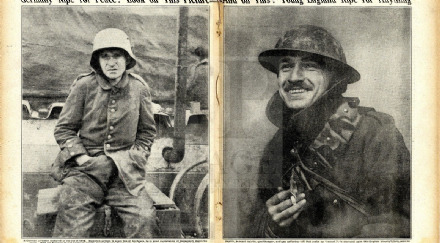 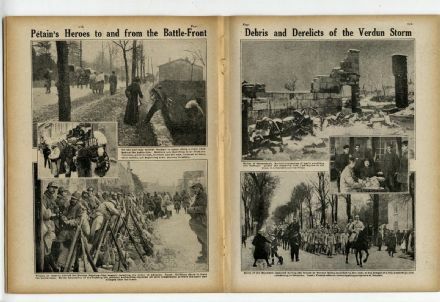 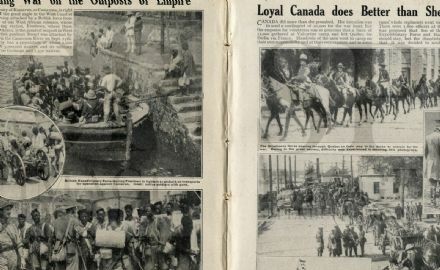 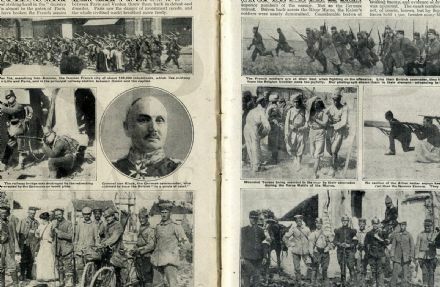 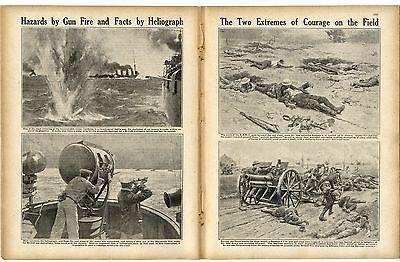 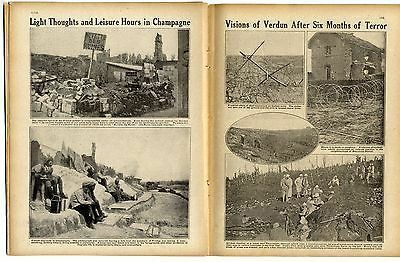 Original Antique WW1 Newspaper/Magazine. 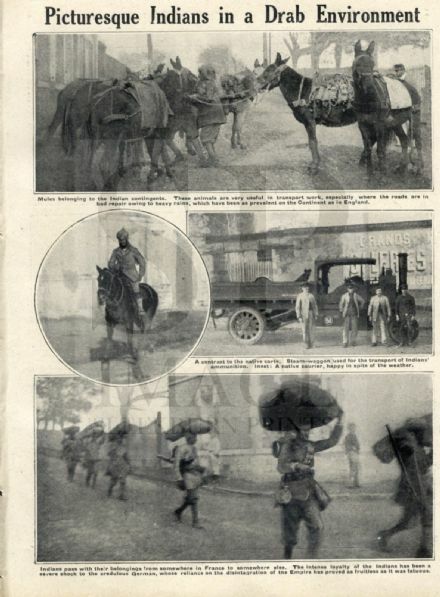 Packaged Wt. 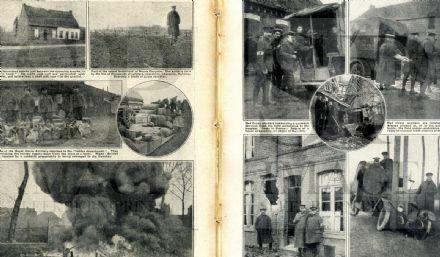 140g. 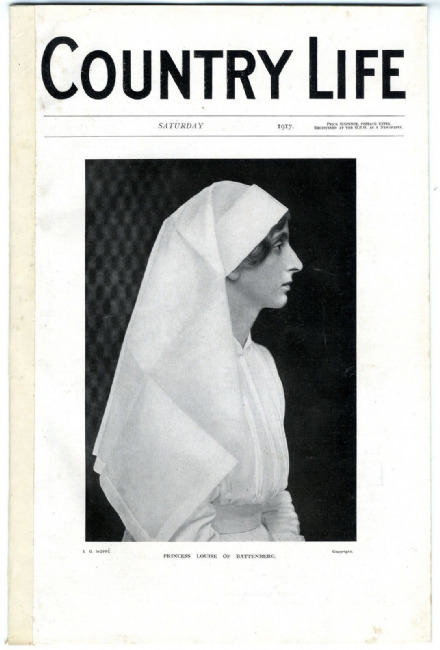 SOLD - This item has been sold but we hope to source another soon. 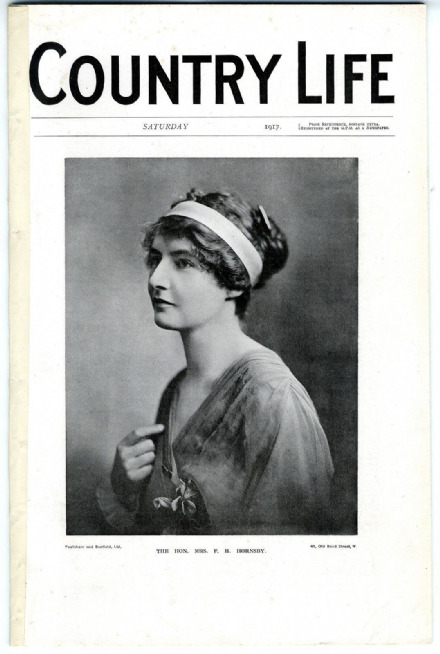 SOLD - but we hope to source another magazine soon. 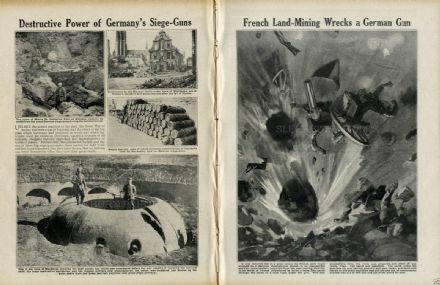 Original Antique WW1 Magazine. 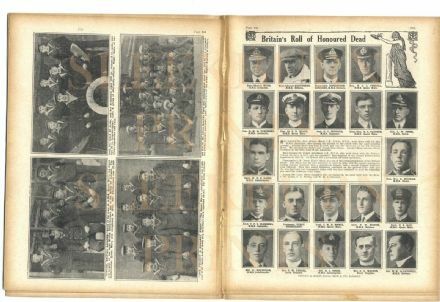 Free UK postage on this item. 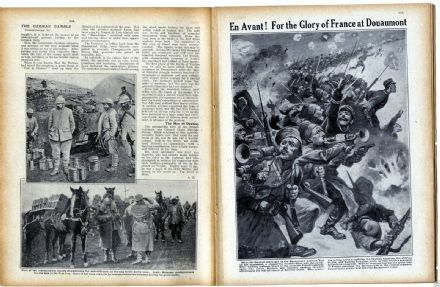 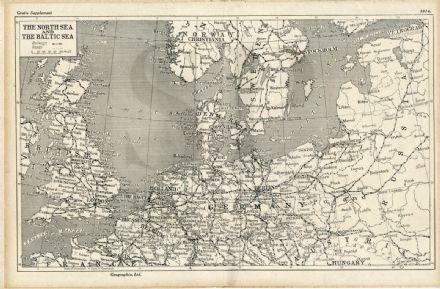 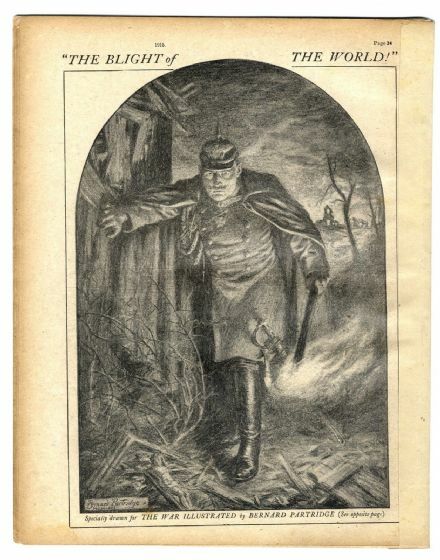 Original WW1 Antique Publication. 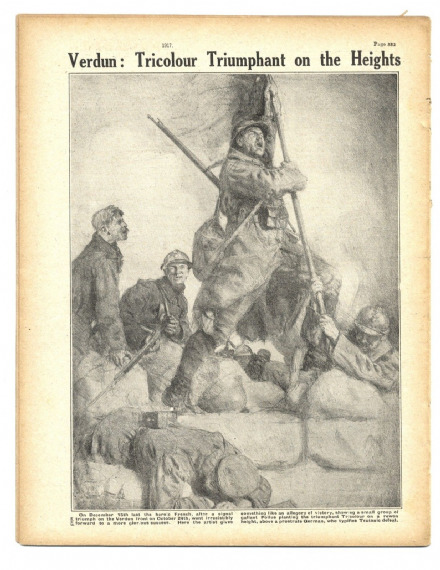 Packaged Wt. 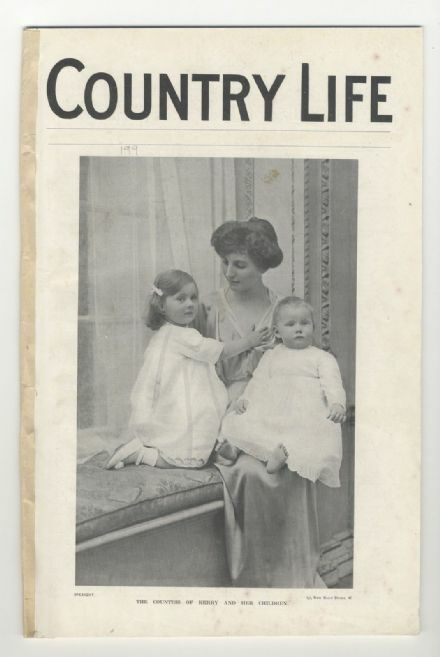 200g approx.